While Jaden Smith was on hand to pass some wisdom to Jay Z. 22. 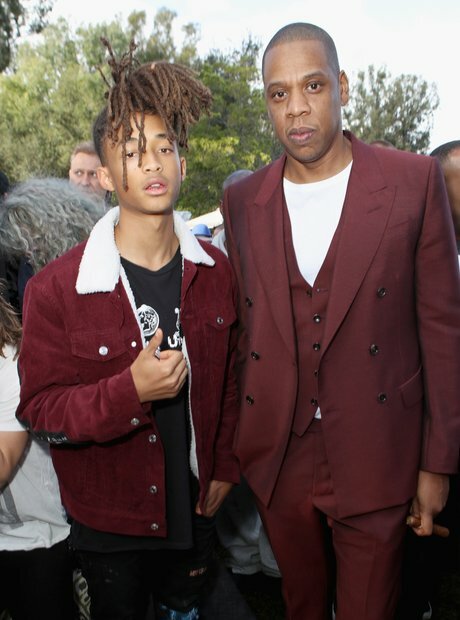 While Jaden Smith was on hand to pass some wisdom to Jay Z.